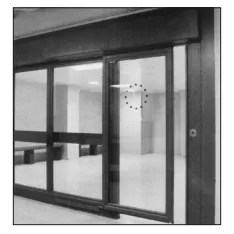 Horton Automatics sliding door systems are used in a wide range of commercial and industrial applications. 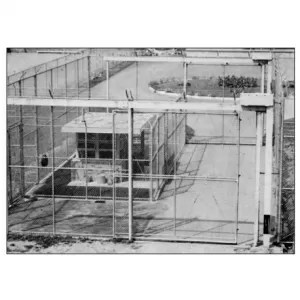 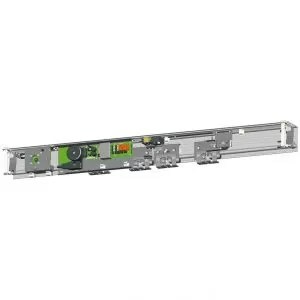 Packages are available from 7 to 16 feet unit widths. 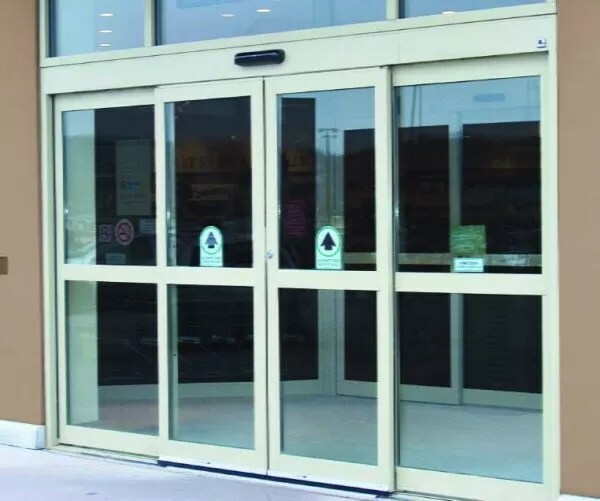 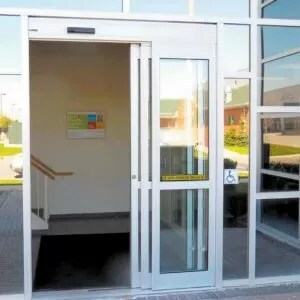 Door configurations are offered in 2-, 3-, or 4-panel designs, single sliding or bi-parting with choice of anodized aluminum, paint or metal clad finishes. 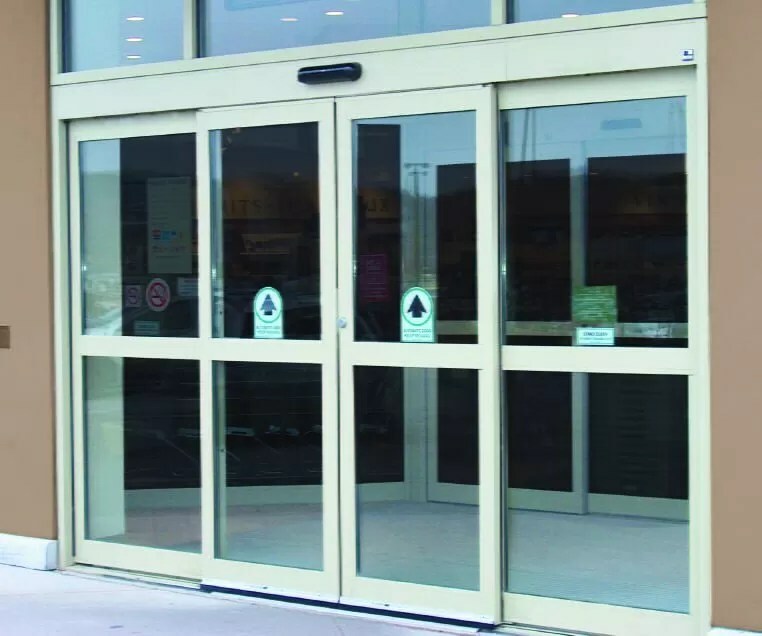 Narrow, medium, and wide stile panels as well as all-glass Elegant® design are also available.